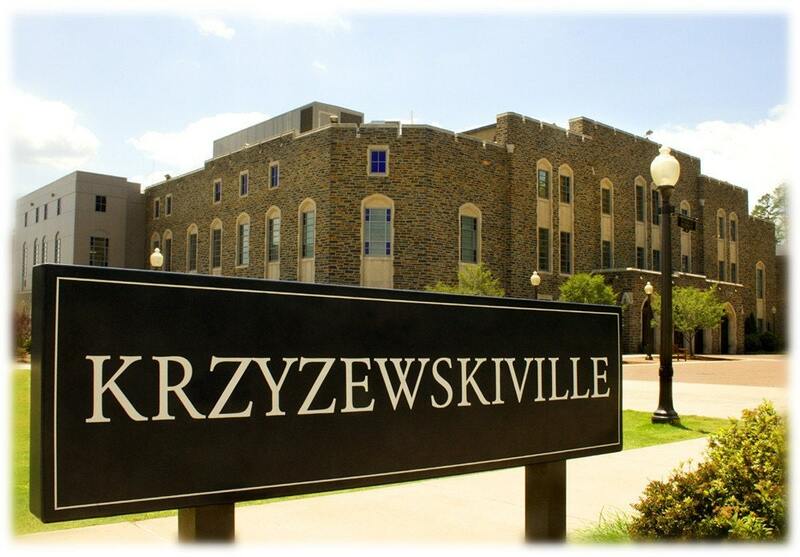 Krzyzewskiville, named in honor of Head Coach Mike Krzyzewski, is the area near Cameron Indoor Stadium at Duke University where students camp out in line for coveted tickets to home basketball games. Do you (or someone you know) spend most of the winter in a tent instead of a dorm room? Any die-hard Blue Devil fans in your life? New or returning students? This print would be a great gift! Beautiful cards, fast shipping- PERFECT SELLER!! !